TOOTH DECAY : What is a Tooth Abscess? A dental abscess is a collection of pus that can form inside the teeth, in the gums, or in the bone that holds the teeth in place. It’s caused by a bacterial infection. An abscess at the end of a tooth is called a periapical abscess. 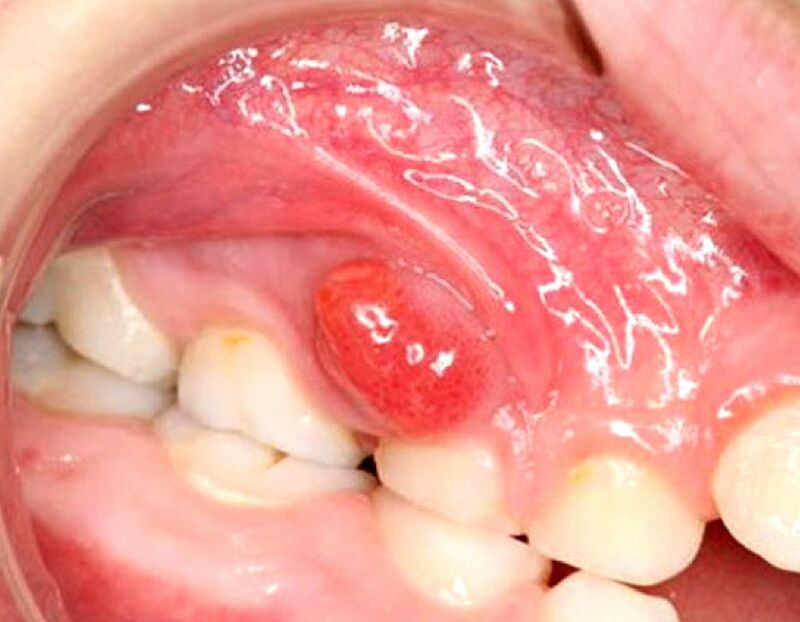 An abscess in the gum is called a periodontal abscess. Dental abscesses are often painful, but aren’t always. In either case, they should be looked at by a dentist.